It is our mission to get your trip off to the best start and ensuring your return to the airport is as painless as possible so you can get on your way - whilst providing value for money. 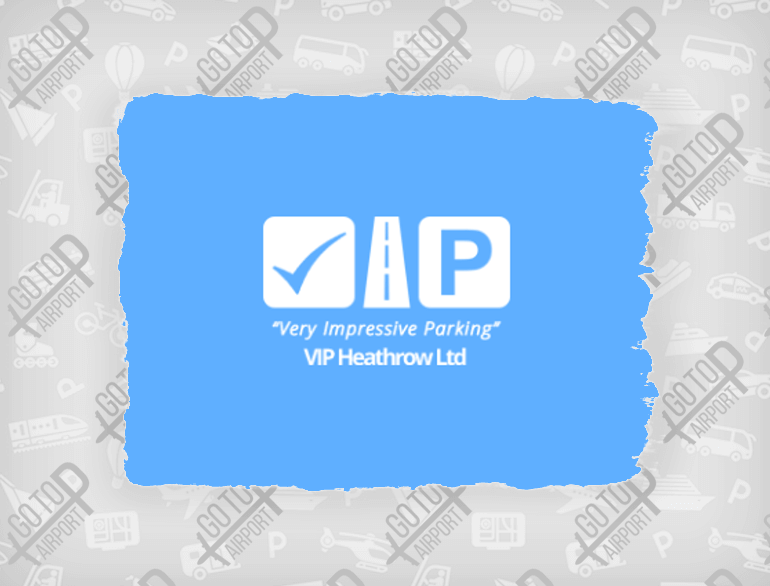 VIP Heathrow Ltd is a family run business, established since 2004 and was the first to bring great value meet & greet valet parking to Heathrow but always with the golden rule which to never compromise on quality of the service. Literally dozens of operators rapidly then sprang up with professional looking websites, offering cheap meet & greet Heathrow parking but often compromising on essential elements (unbeknown to the customer) such as using sub-standard premises/ drivers or overstretching themselves- resulting in leaving customers waiting around, having damaged cars delivered back or even customers missing their flights! Such companies wanting to make a ‘quick buck’ whatever the fall-out have caused a lot of negative publicity for the meet & greet Heathrow parking industry. 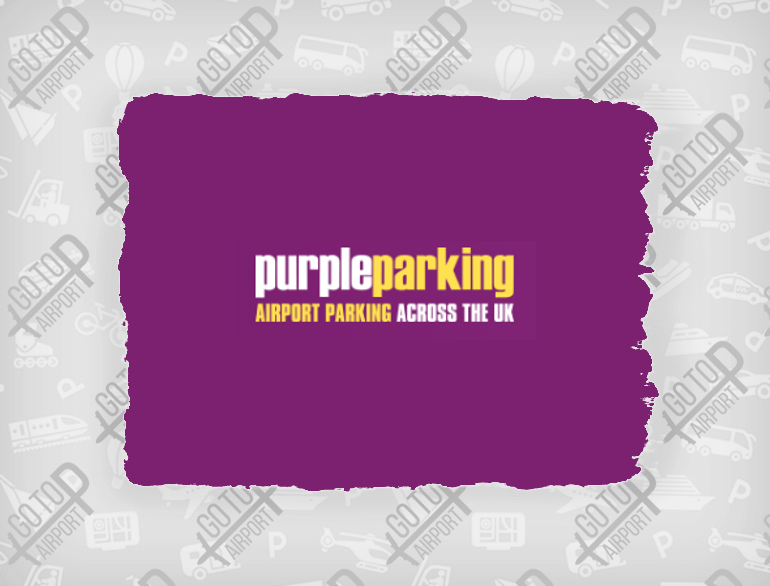 Testament to the quality of VIP Heathrow (which stands for Very Impressive Parking) is the fact that we rarely advertise for new customers, instead we focus on our existing customers and consequently gaining word of mouth recommendations. We consider ourselves as a bit of a ‘club’ because we limit our vehicle numbers to ensure quality is not compromised. We are delighted that so many customers take the time to leave such positive feedback about our Heathrow meet & greet valet parking service.